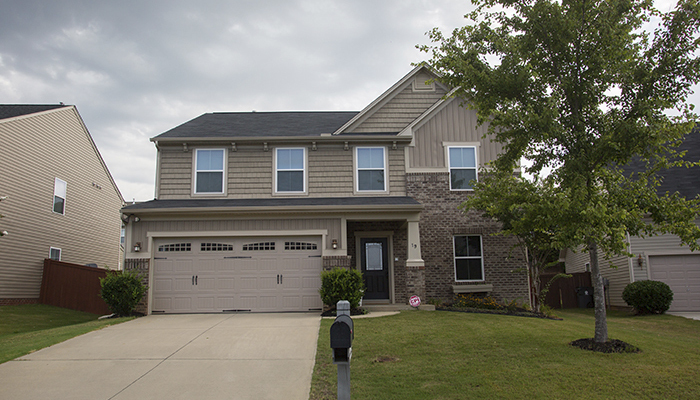 Located in the up-and-coming South Carolina foothill town of Greenville, Forrester Heights is a great option for those considering a move to the area. One of the newest communities in the city, Forrester Heights began in 2006 and was completed in 2009. Right near Woodruff Road, this neighborhood of 175 families brings affordable luxury and convenience to the lives of all of its residents. 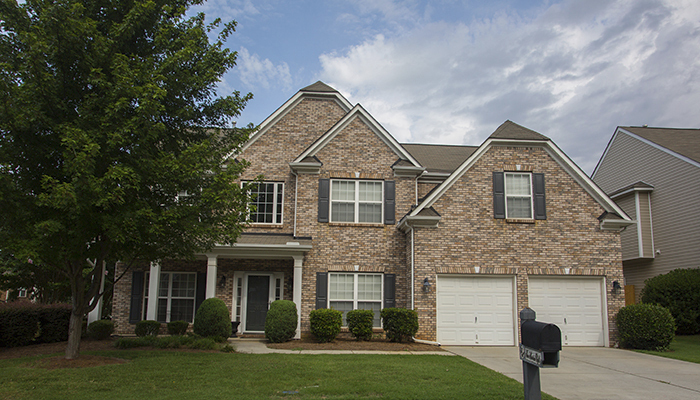 At Forrester Heights, buyers will find a selection of mostly brick-faced homes with vinyl siding. There is a wide range of size options, starting at 2,200 square feet and going up to 4,000 square feet for those with a greater need for space. A large number of the properties feature finished basements that may accommodate home theaters or in-law suites. Inside, rooms are modern and accented by high-quality materials, such as granite and attractive fixtures. Most of the houses here are priced around the mid-200s. 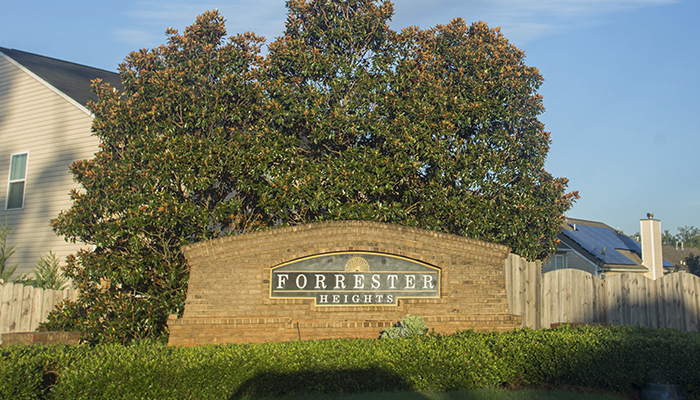 Forrester Heights is so close to all of the wonderful things Greenville has to offer. Homeowners can indulge in retail therapy at a multitude of nearby shopping centers, including Haywood Mall, which is the largest mall in the state. 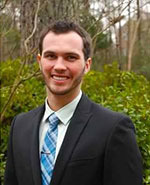 The Greenville County School District has more than 5,000 teachers, over half of which hold master's degrees, so local children receive nothing but quality education. Bustling commerce in the area contributes to an endless array of employment opportunities, as well. Greenville is ranked among the top 10 growing cities of the United States, and for good reason. There is a lot to offer here, with colleges, a large concert arena, several theaters, and brilliantly beautiful parks sprinkled throughout. Forrester Heights is the perfect hub in this cultured, progressive, upstate town. Call us for more information on the homes for sale in Forrester Heights.